A reprint of the PJA article in WAZA Magazine, Vol. 17, 2016: Future of Zoo and Aquarium Design. 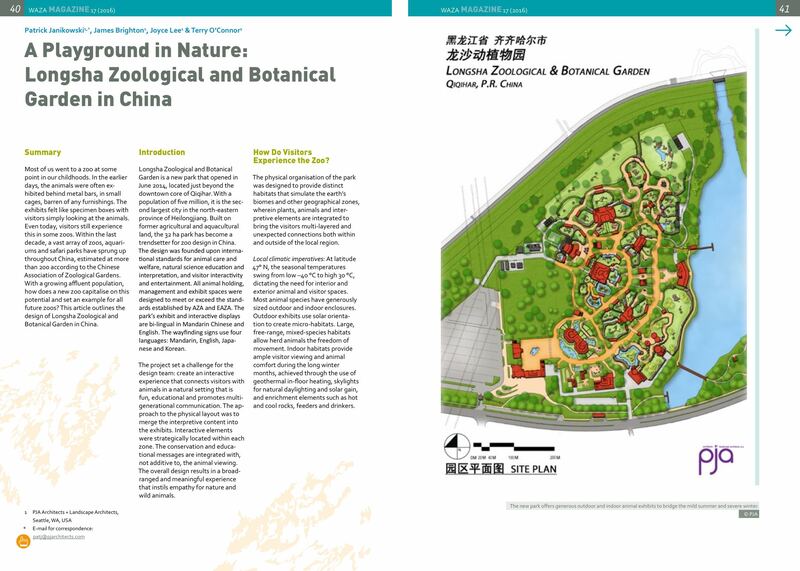 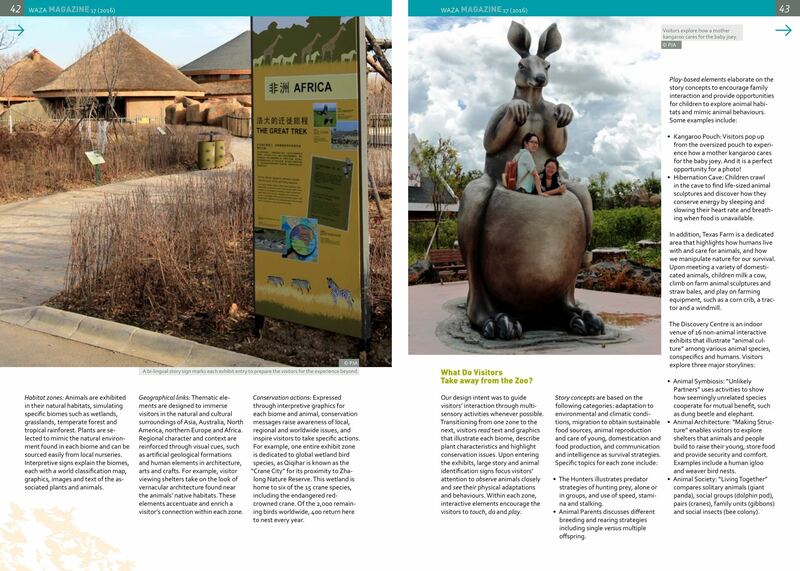 PJA talks about the design of a new zoo in Qiqihar, China.